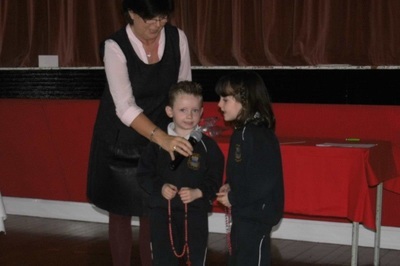 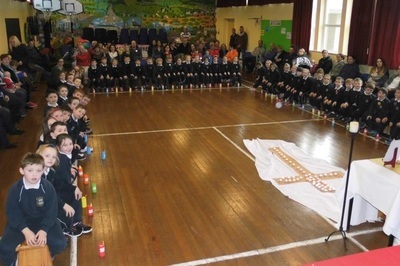 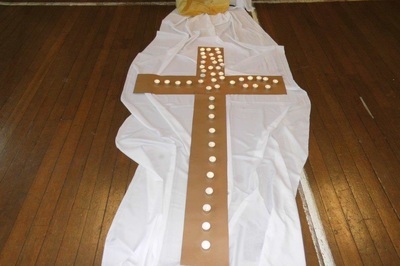 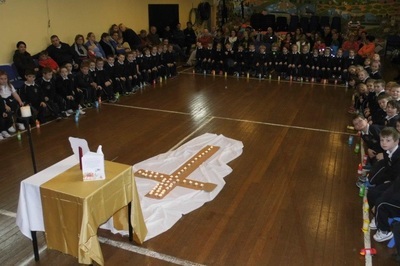 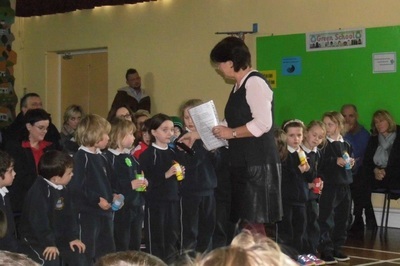 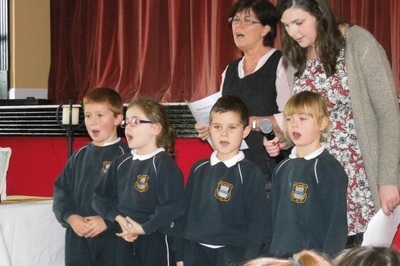 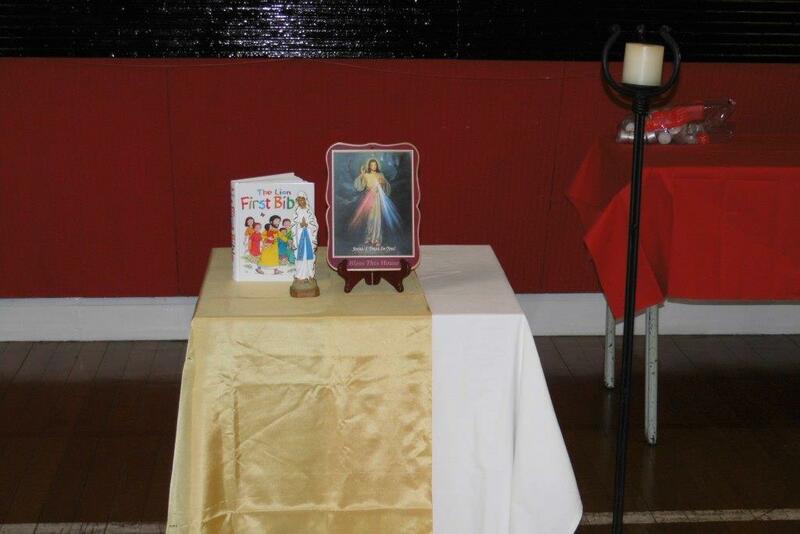 On Thursday November 12th, the boys and girls from Senior Infants, together with their teachers Ms Shinnick and Ms Cahill held a Prayer Service in the Halla in memory of those who have died. It was a wondeful opportunity for them and for all those present to remember and pray for those we miss. 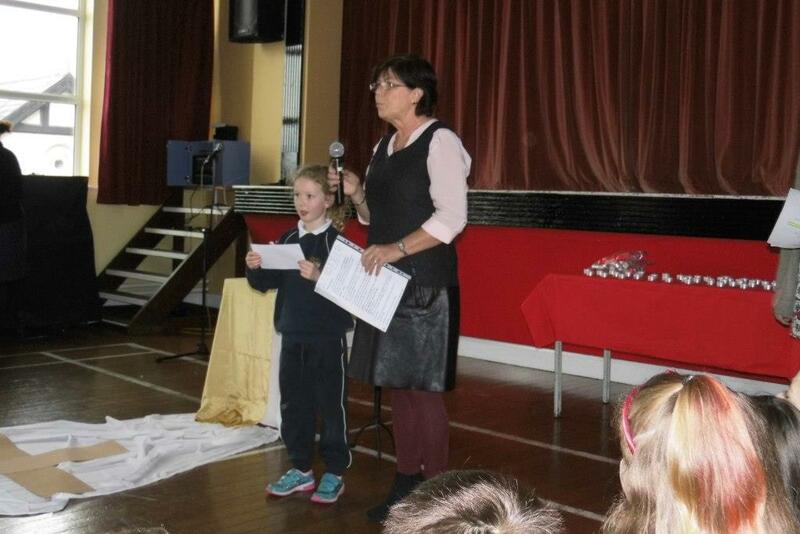 Thanks to all the parents and grandparents who joined us in the Halla.